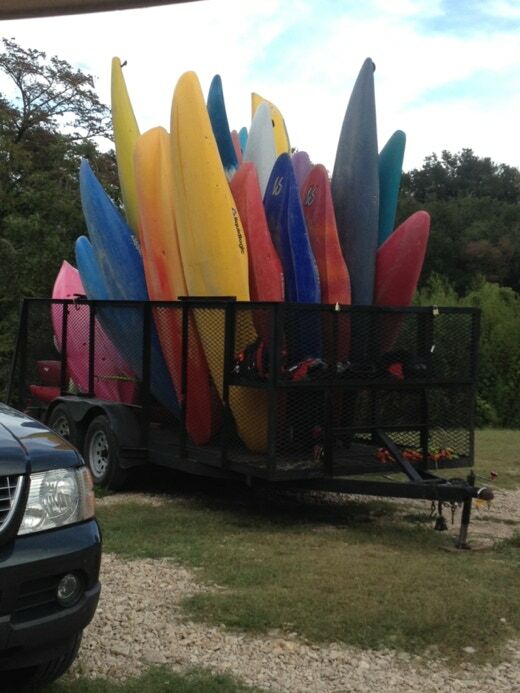 The San Marcos River Retreat (formerly Pecan Park Retreat) is a private camp on the banks of the San Marcos River just outside of San Marcos Texas, serving scouts, youth groups, homeschool groups and church groups. 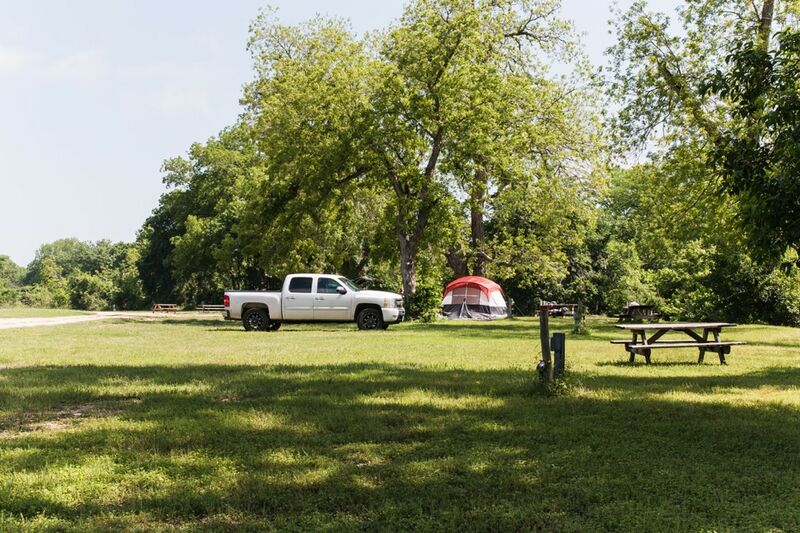 The riverside campground is not an RV park, in that we don’t have paved sites, 50 amp service or sewer hook ups (we do offer those amenities on the higher ground, around our chapel). 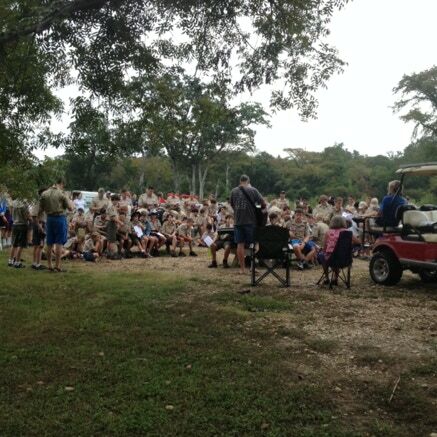 And, as you will see on our camp photo page, our riverside campsites are in a pecan bottom along the river. 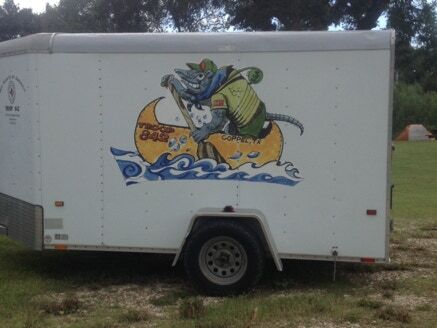 But we do have water and electricity so groups with RV’s who like to “rough it” are welcome to camp along the river. • No large dogs allowed and all small dogs must be on leashes and must not be left alone in the campground.